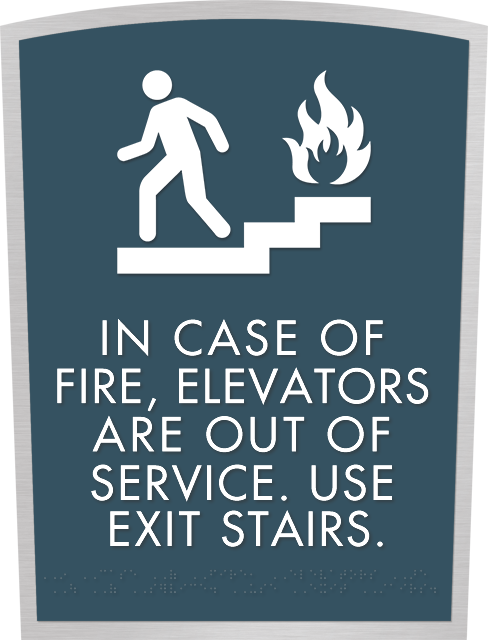 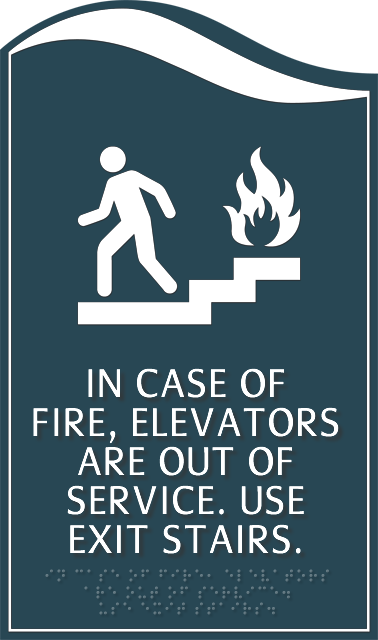 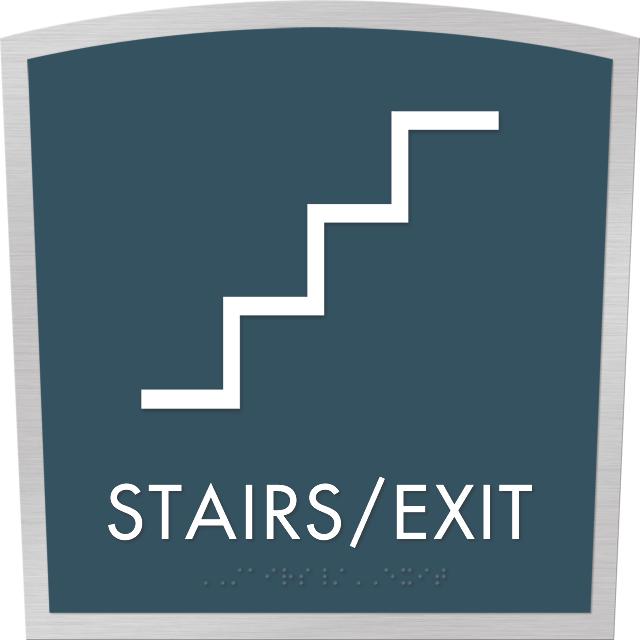 ADA mandates every facility to have appropriate signage in restrooms, stairs and exits. 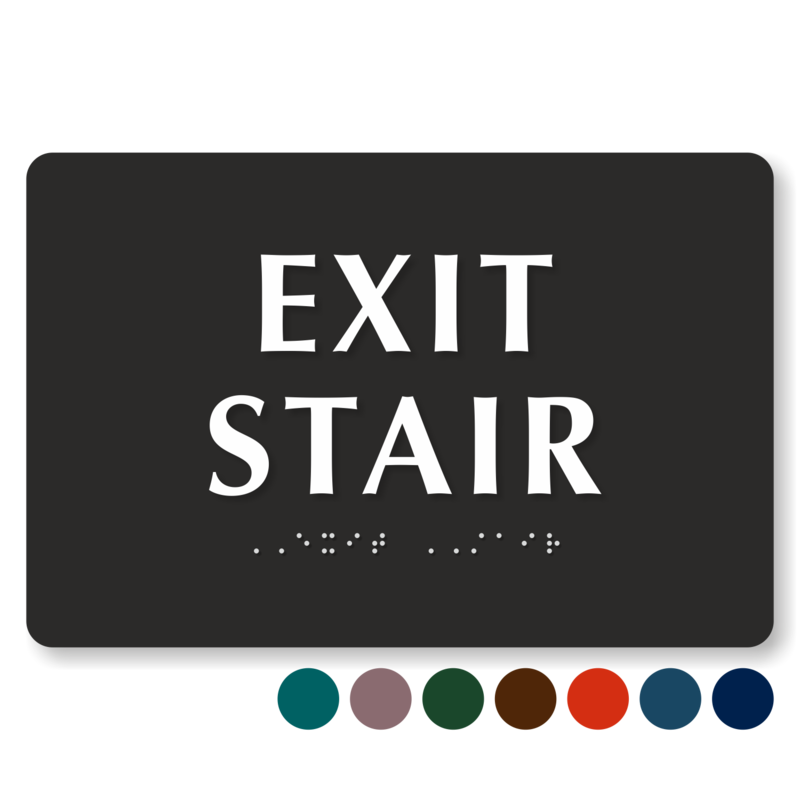 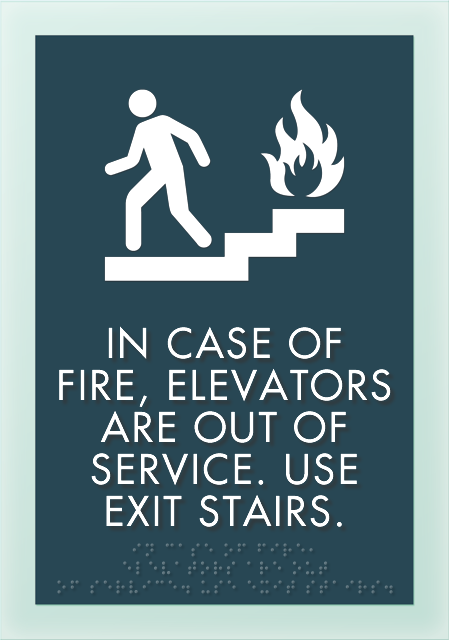 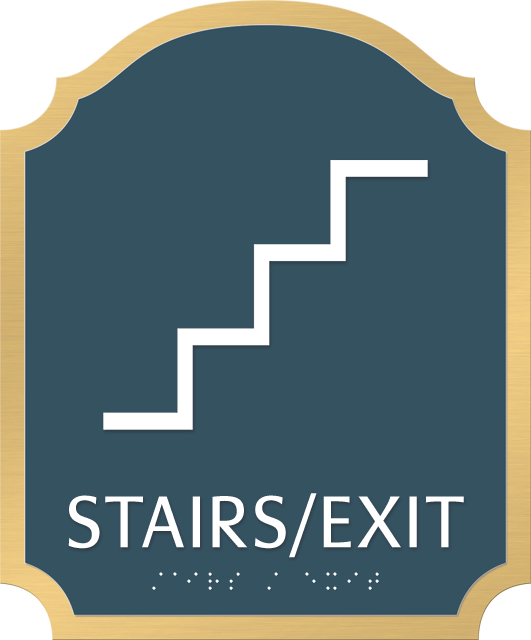 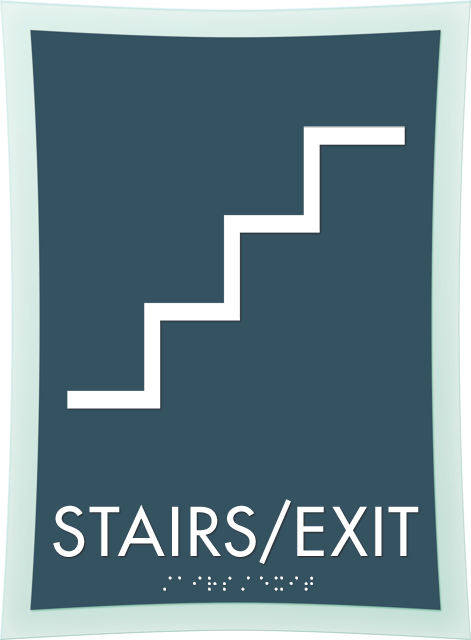 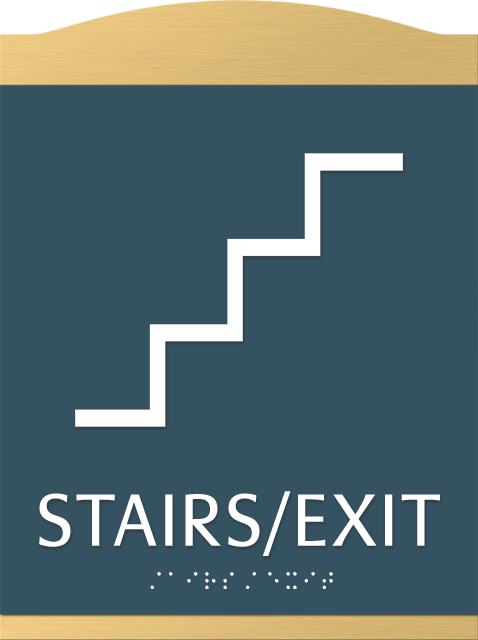 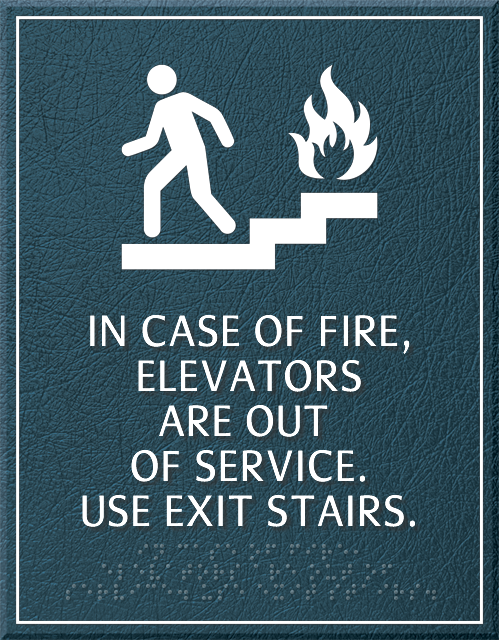 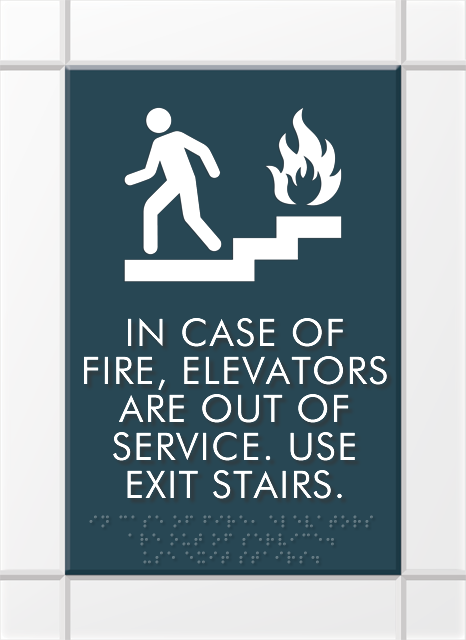 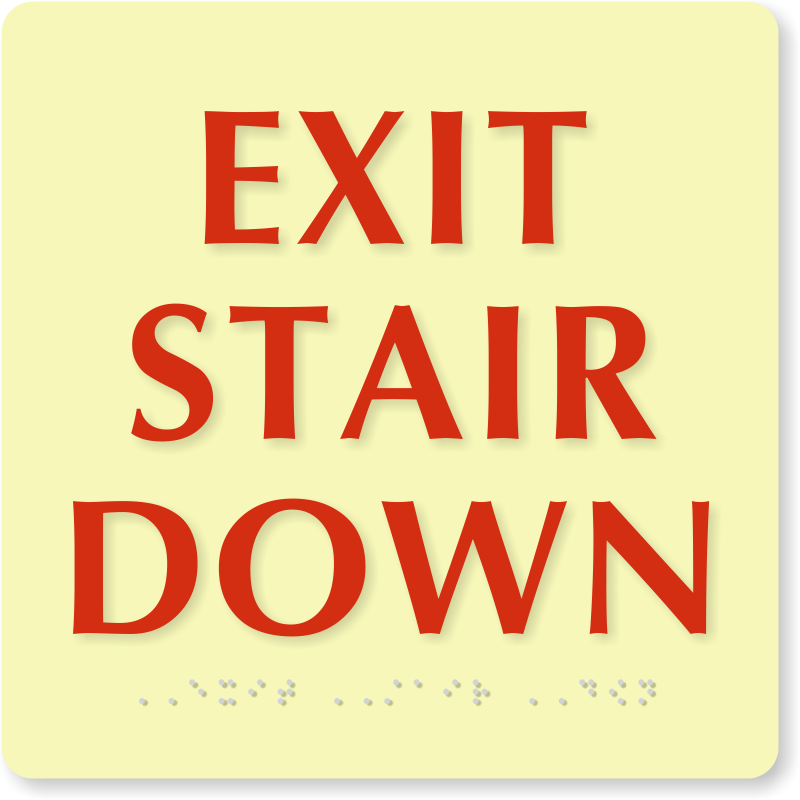 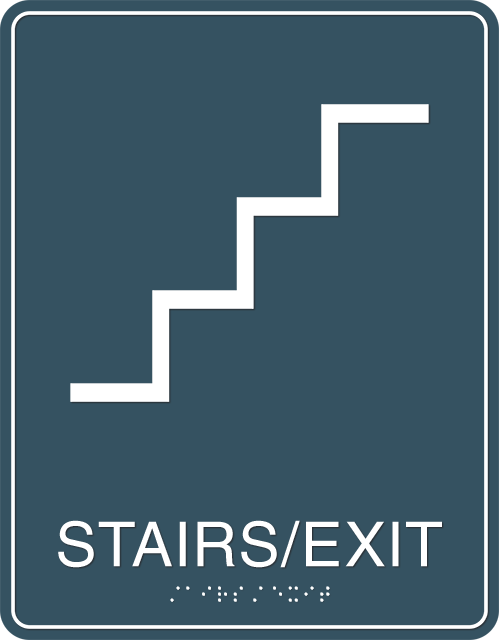 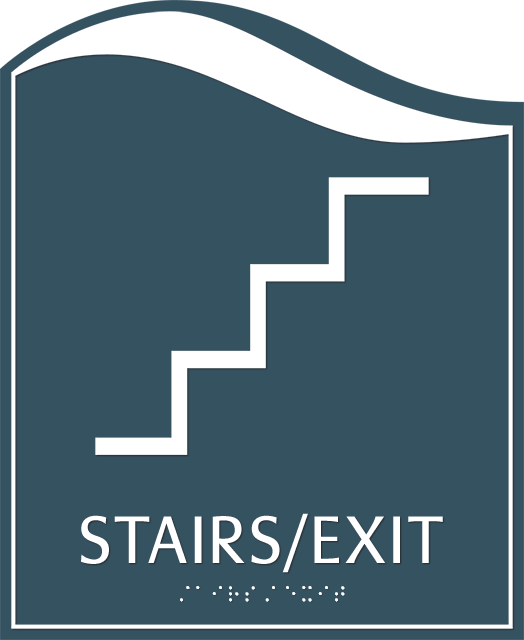 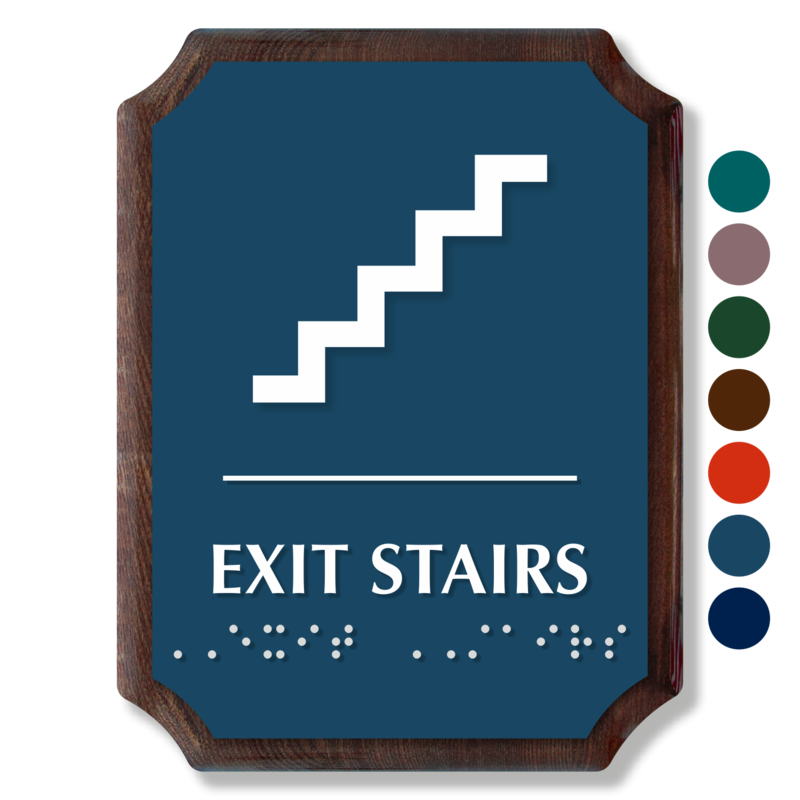 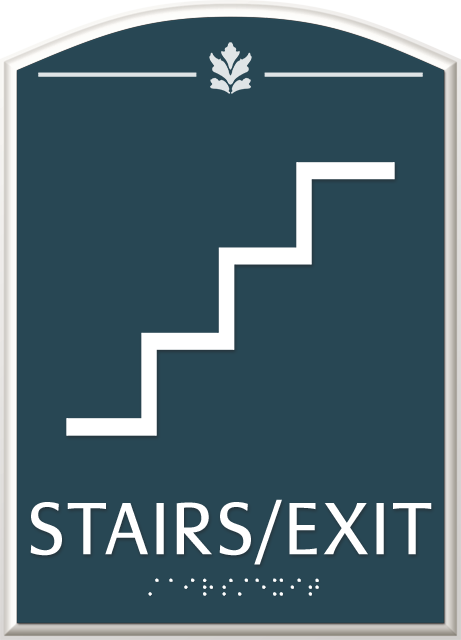 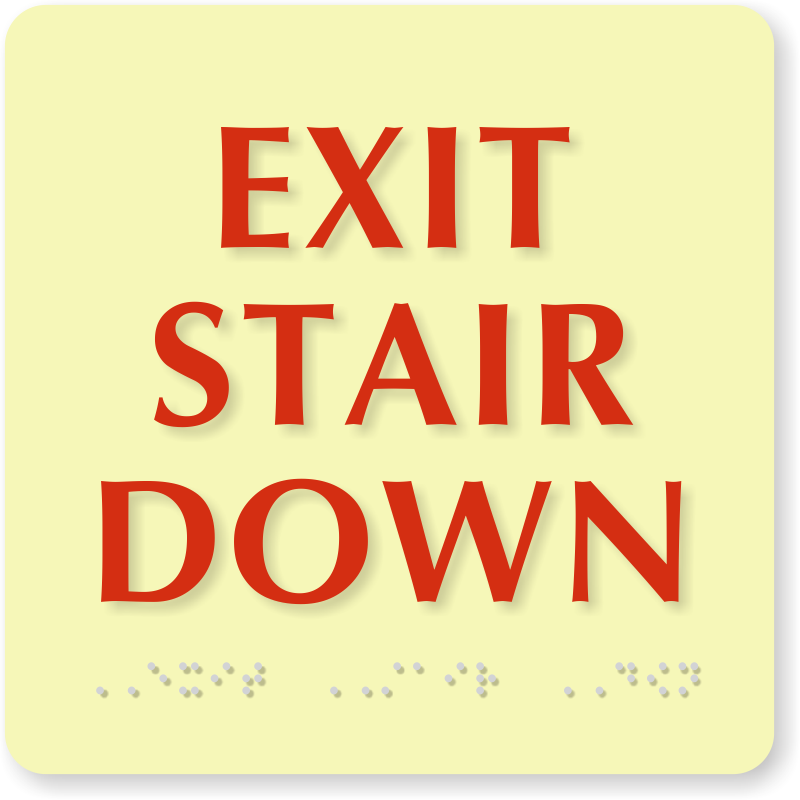 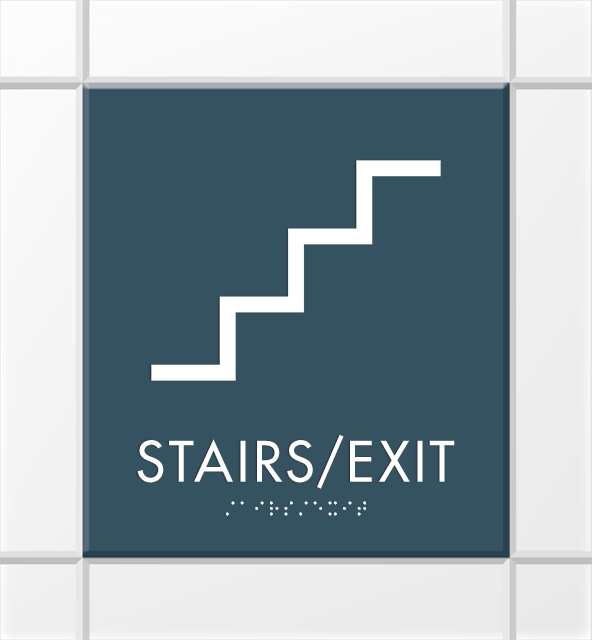 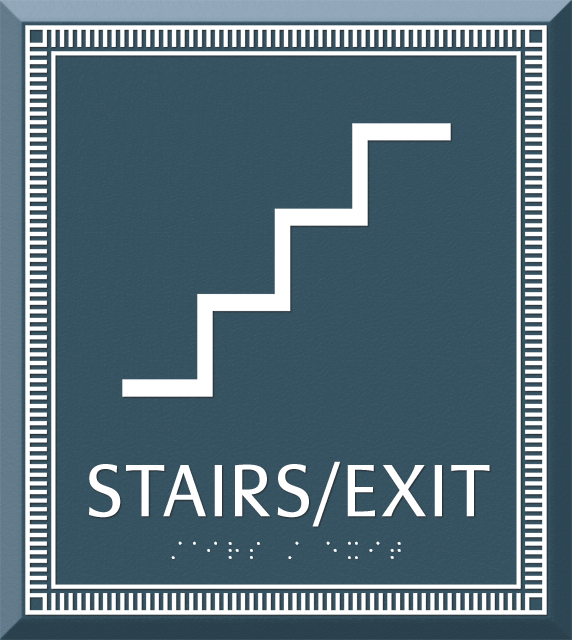 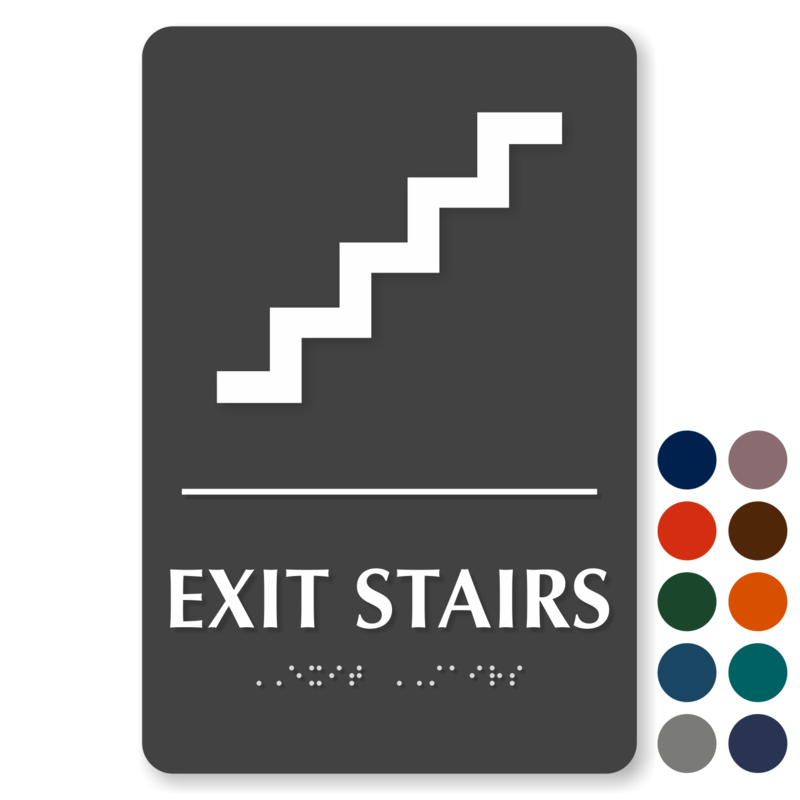 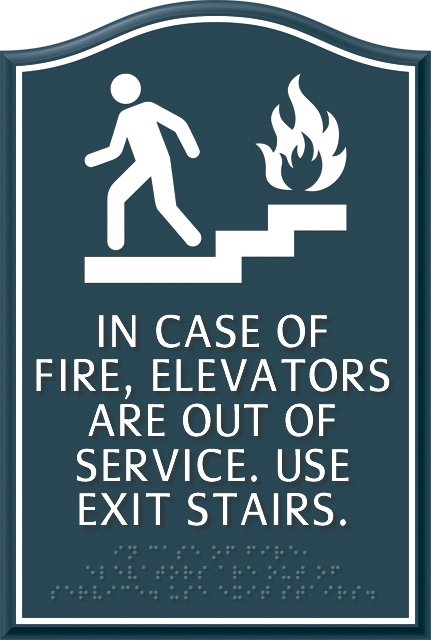 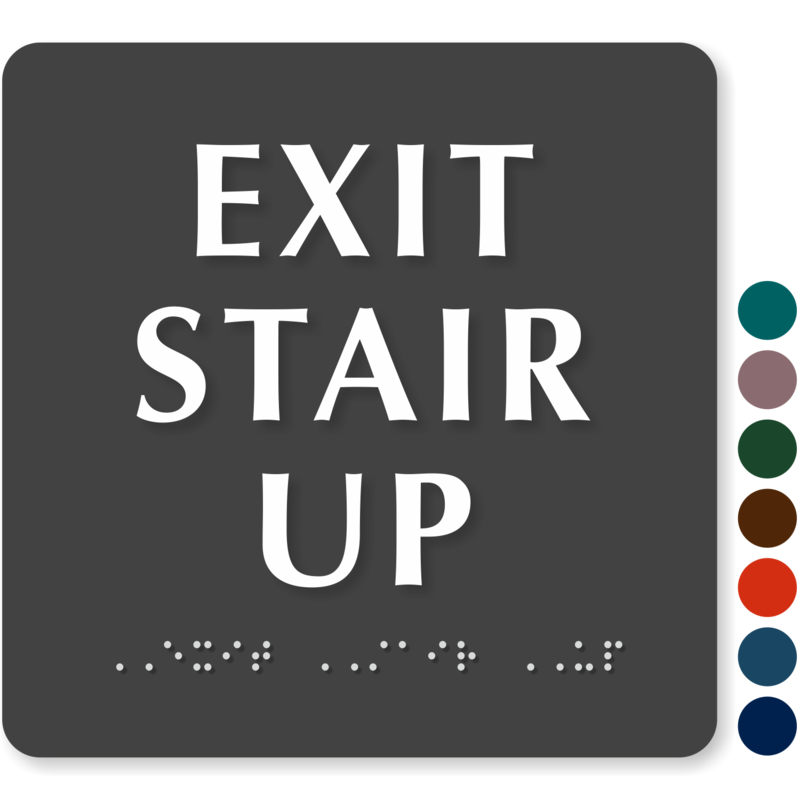 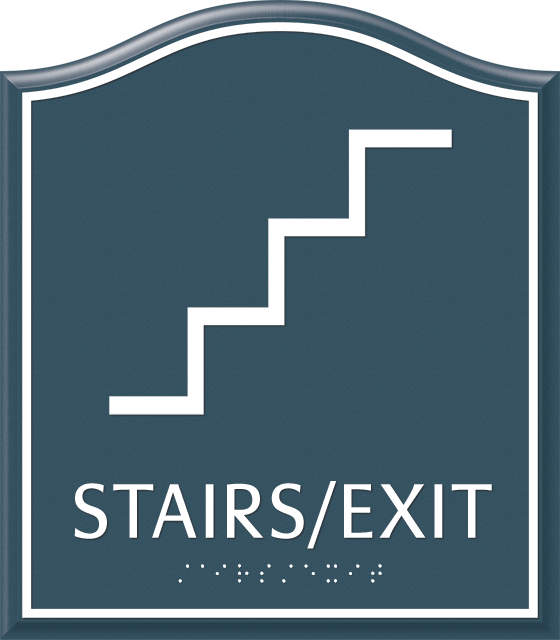 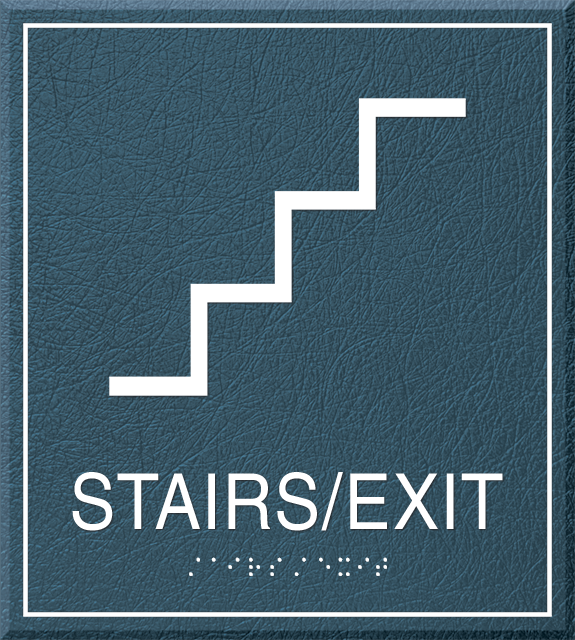 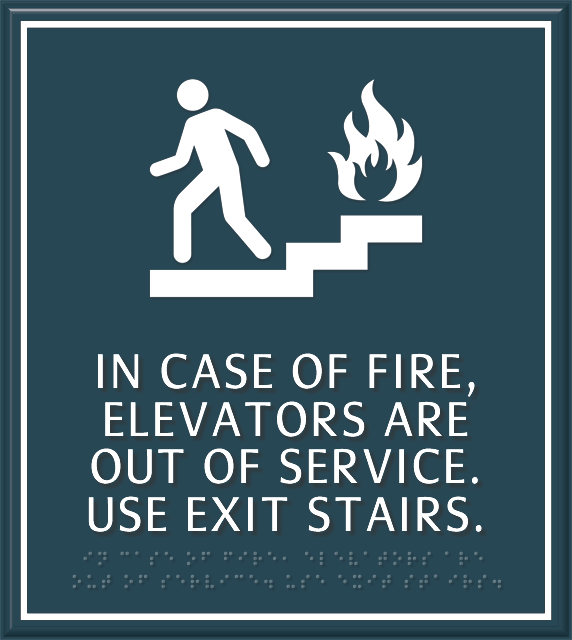 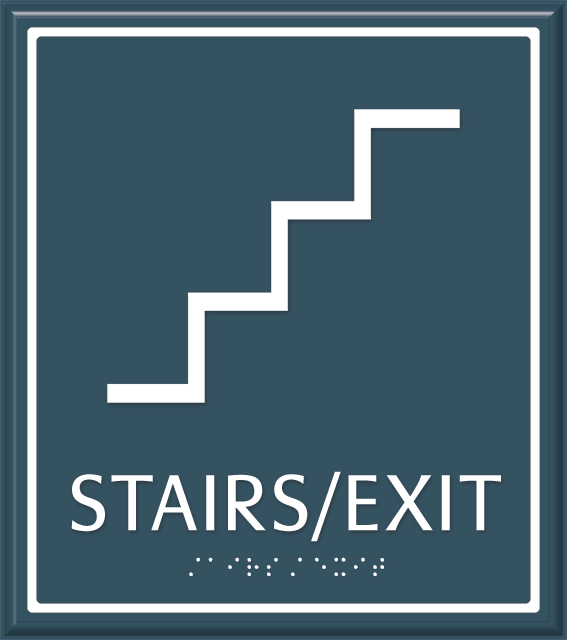 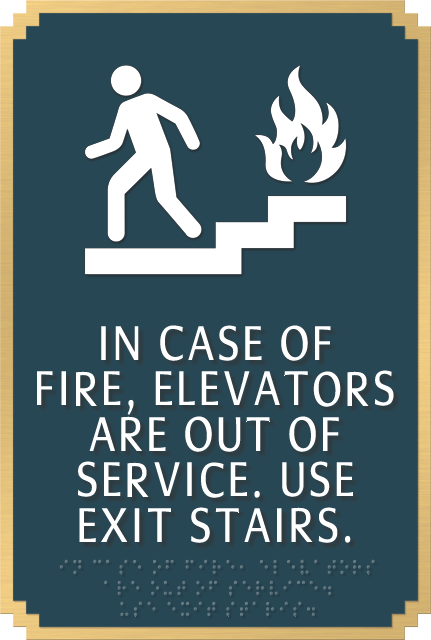 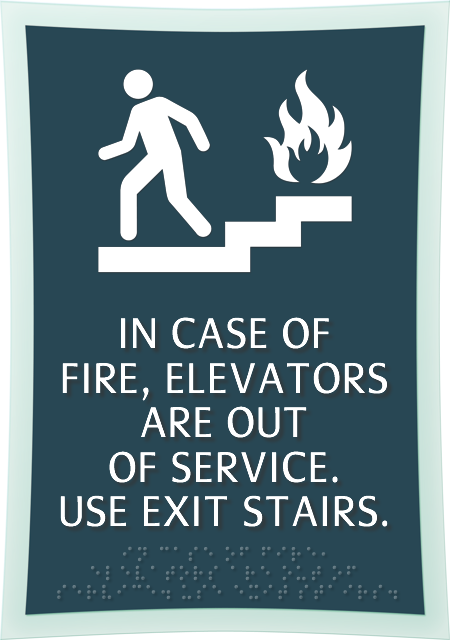 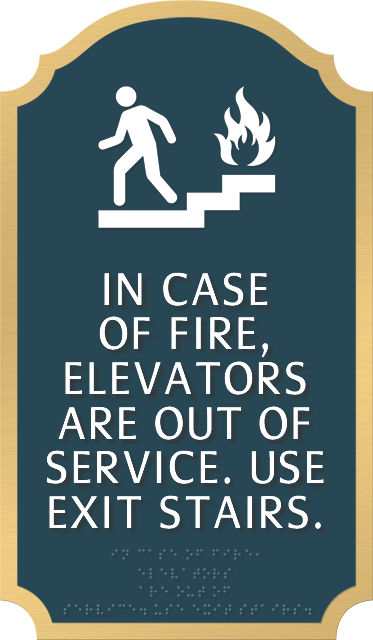 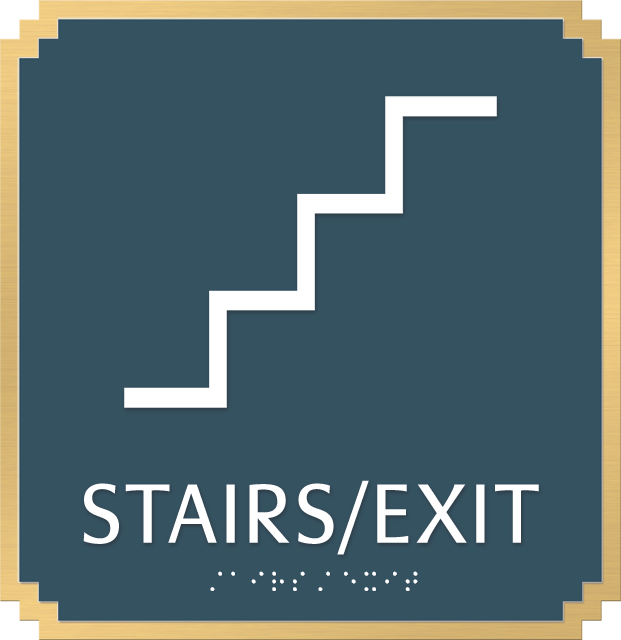 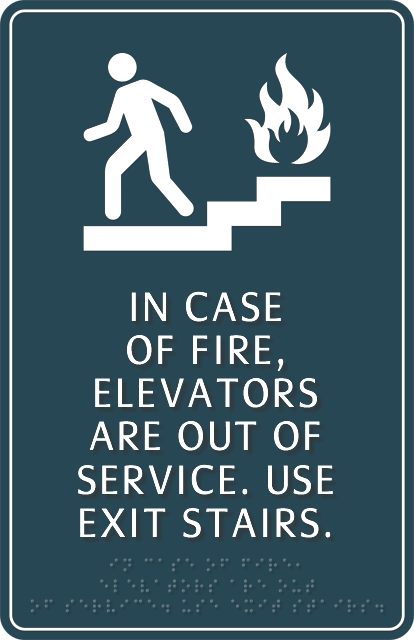 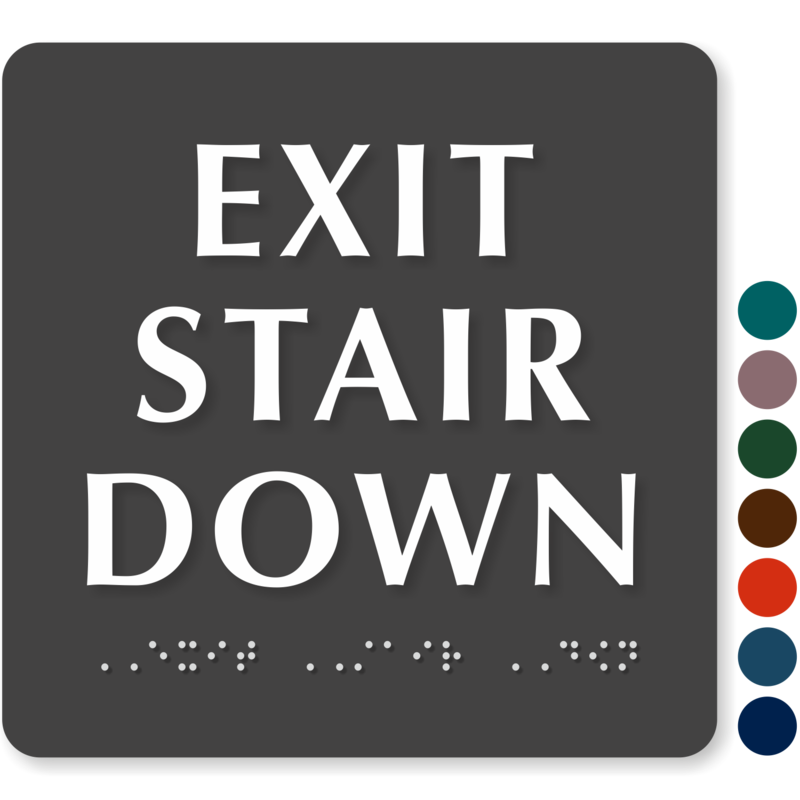 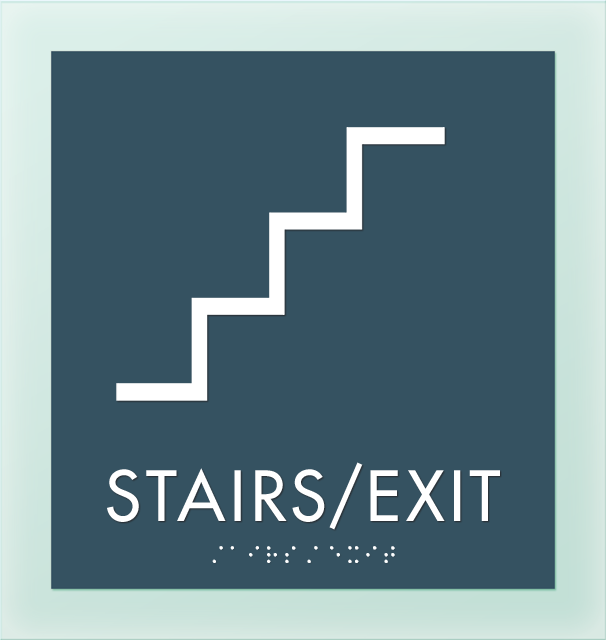 Mark stairs in your facility with our Braille Stairs Signs to aid the visually impaired in locating stairs and exit routes. 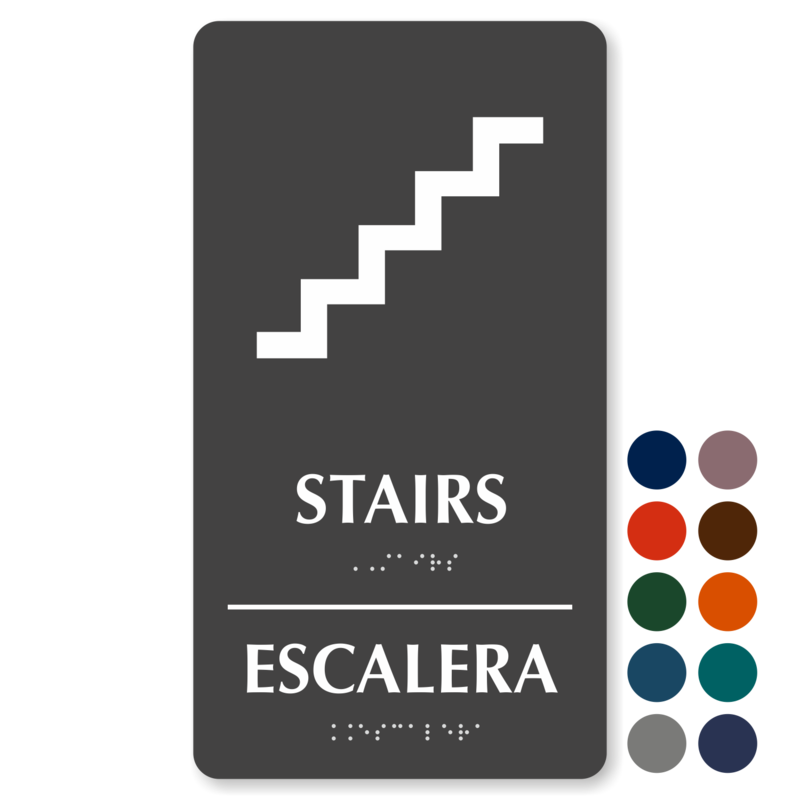 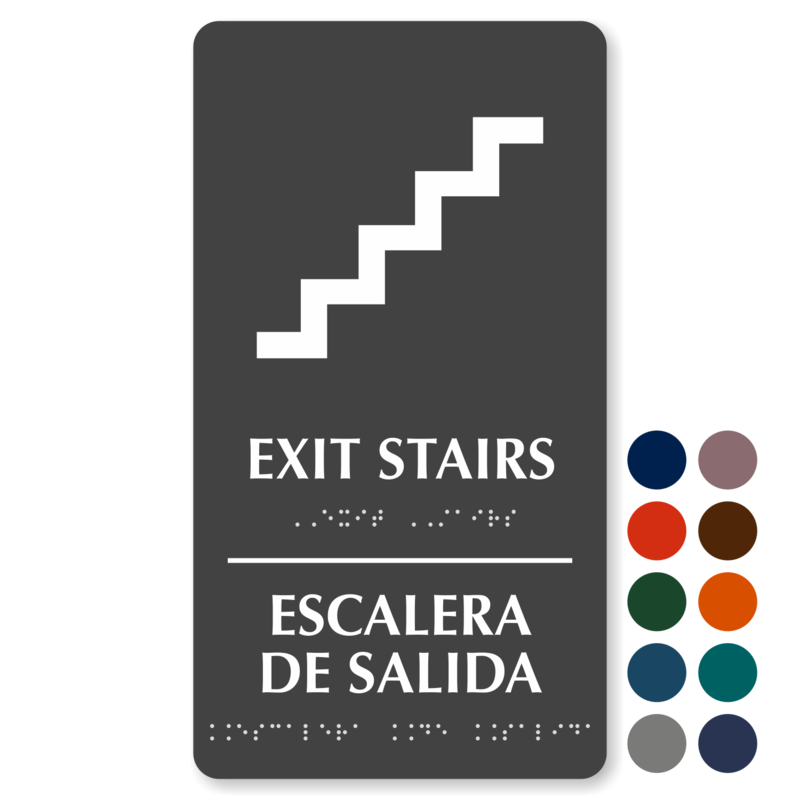 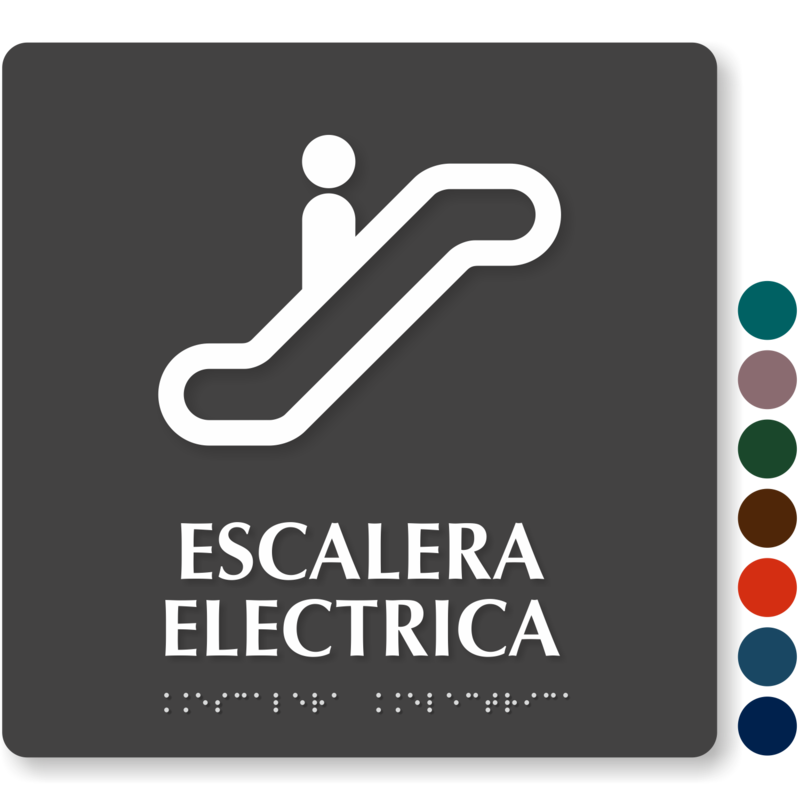 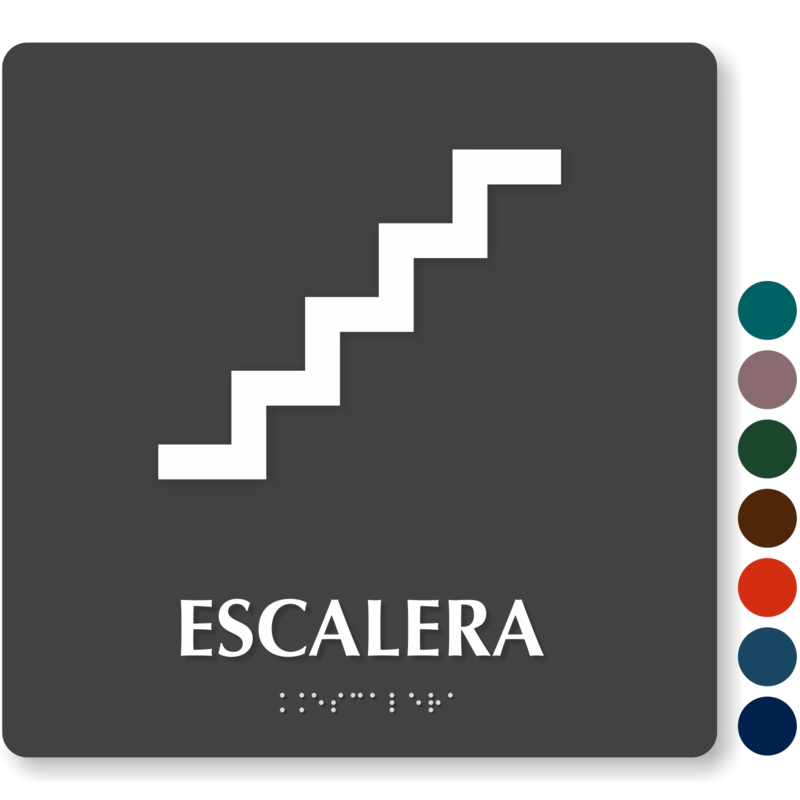 • You can choose signs in English, Spanish or bilingual signs, all featuring Grade II Braille. 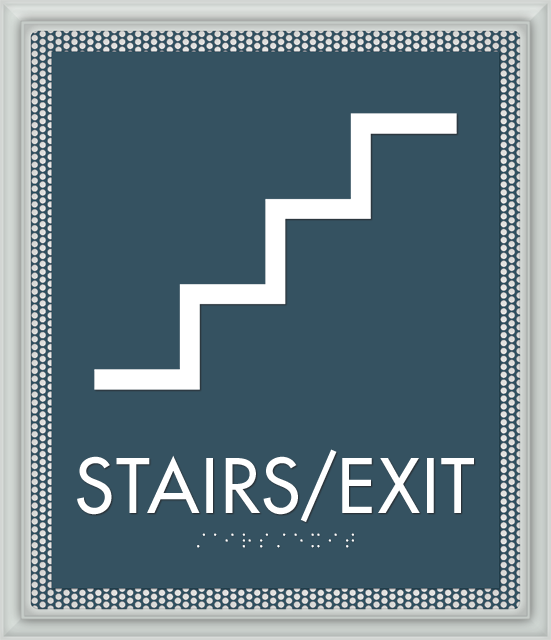 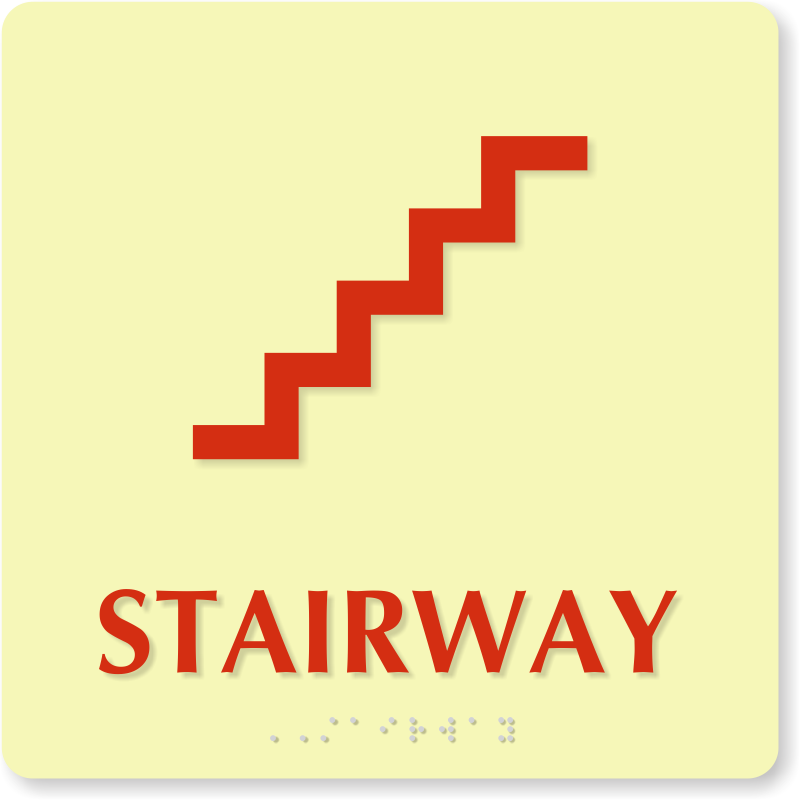 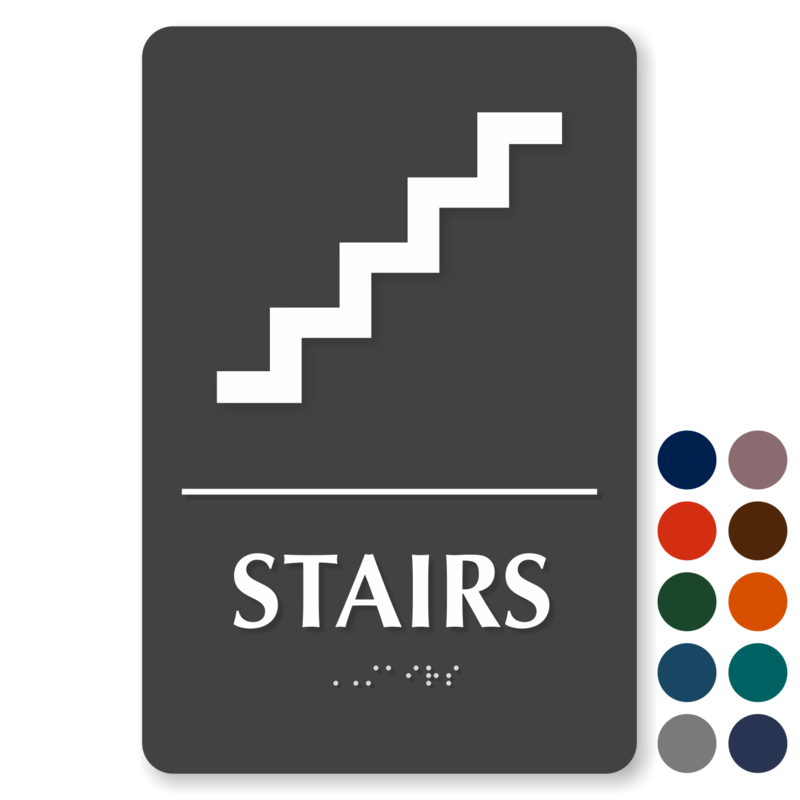 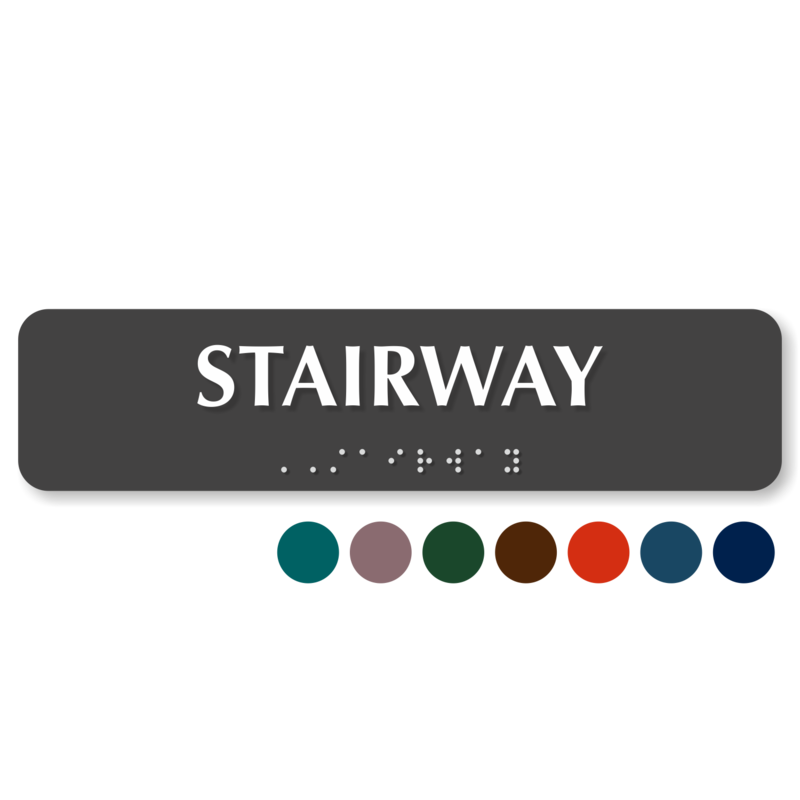 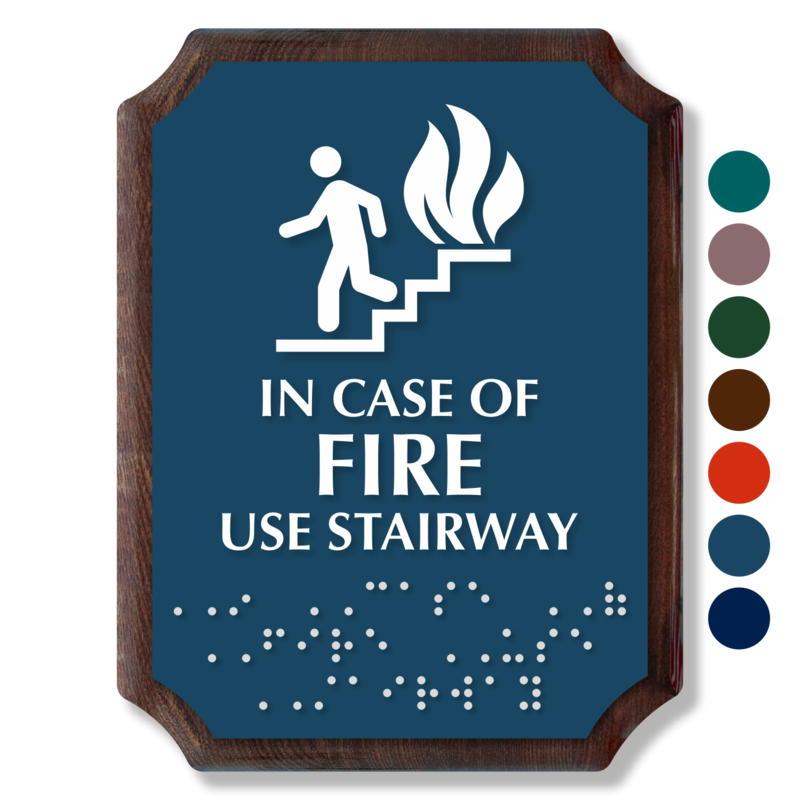 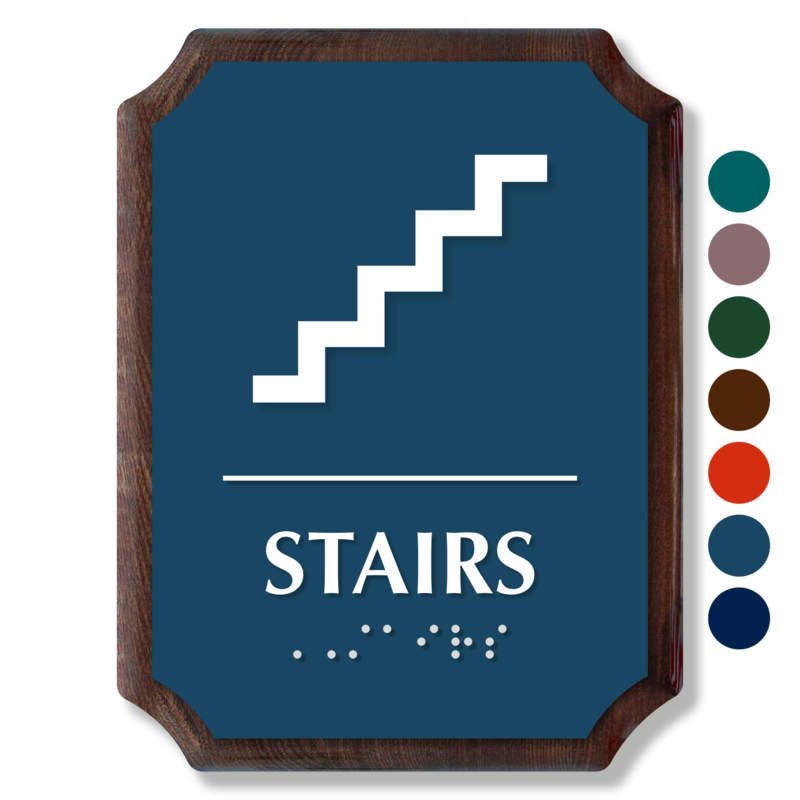 • Braille Stairs Signs have been designed in accordance with ADA signage specifications. 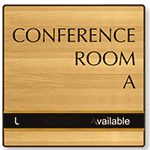 • Choose from more than 10 different color options for your signs. 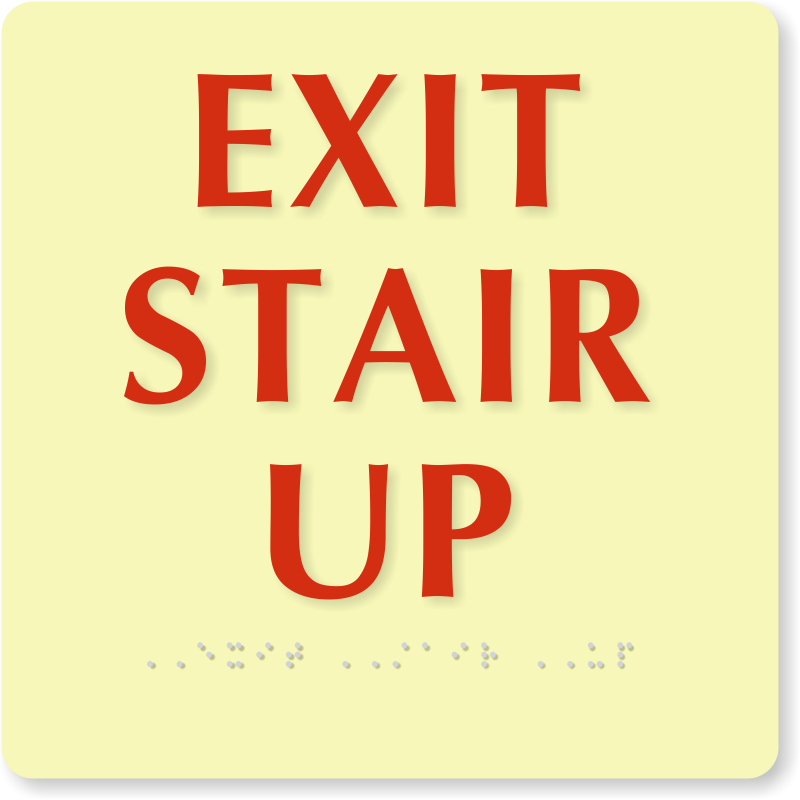 • Signs are made using rigid plastic that is scratch and damage-resistant.